An interesting semi-final match-up is scheduled to take place on Friday afternoon in Miami, as British No. 1 Andy Murray and Czech No. 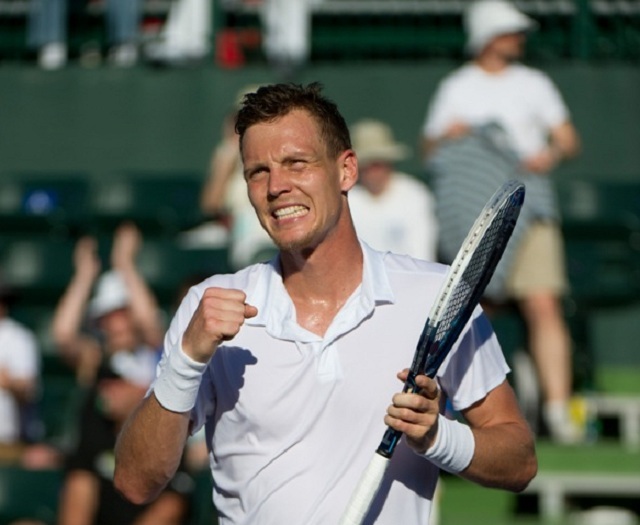 1 Tomas Berdych meet for the twelfth time on the professional tour. While Murray holds the better record at the Australian Open, he trails Berdych 5-6 in Head to Head series. Third seed Andy Murray is nearly through to his fourth Miami Open final, following his three set victory over Dominic Thiem on Wednesday afternoon. After weathering an aggressive and inspired start from the Austrian, Murray rebounded effectively to close out the match comfortably 3-6, 6-4, 6-1. After accomplishing the 500-win milestone, Murray will now look to reach his fourth Miami Open final when he meets Berdych in the semi-final. 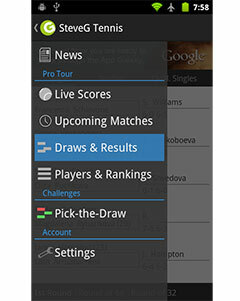 “I expected a tough match,” Murray said. “He’s beaten some very good players this week already… When you let him dictate the points, he hits the ball as hard off each side as anyone. Unlike his upcoming opponent, Berdych managed to beat his quarter-final opponent, Juan Monaco in straightforward fashion. He beat the Argentinian 6-3, 6-4 to set up his final four berth against the Scot. Given that he has reached the Miami Open final before, the Czech will be motivated to go even further and lift the title. This marks the twelfth time that Murray and Berdych will cross paths on the professional tour, with Berdych leading the series 6-5. Murray won their most recent encounter at the Australian Open semi-final and will look to add to that momentum in 2015 en route to yet another Miami Open final.